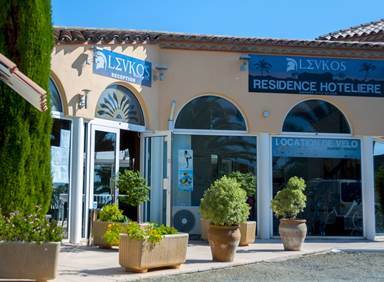 Book now your holidays in a hotel in Leucate Méditerranée ! 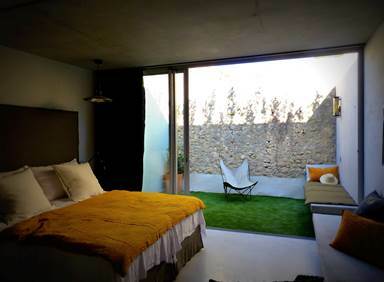 Choose your room on the seaside in Leucate Plage, Leucate Village or on the quays in Port Leucate. They will welcome you for one night, a weekend or a week. 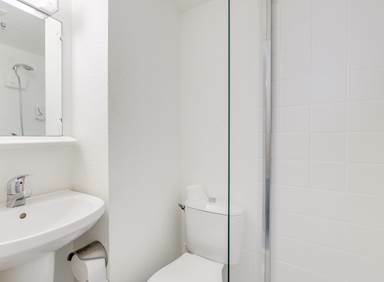 You can get many options such as WIFI, restaurants or family/student offers ! 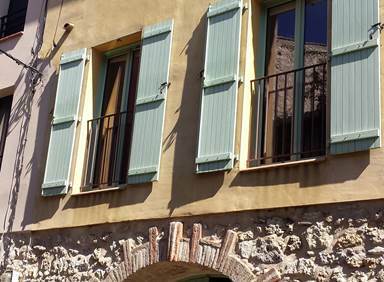 Find as well all offers, good deals and reduced rates for a stay in southern France on the Mediterranean shore ! 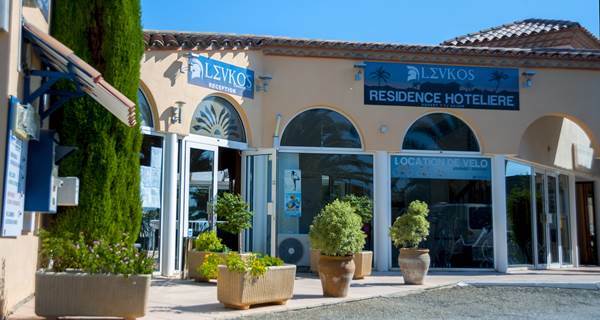 Charming hotel on the seafront in Leucate Plage for a wonderful stay in the south of France! 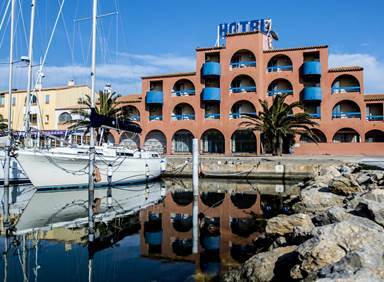 A great location for you stay in Port Leucate! Le 19-21 "Un amour d'hôtel"